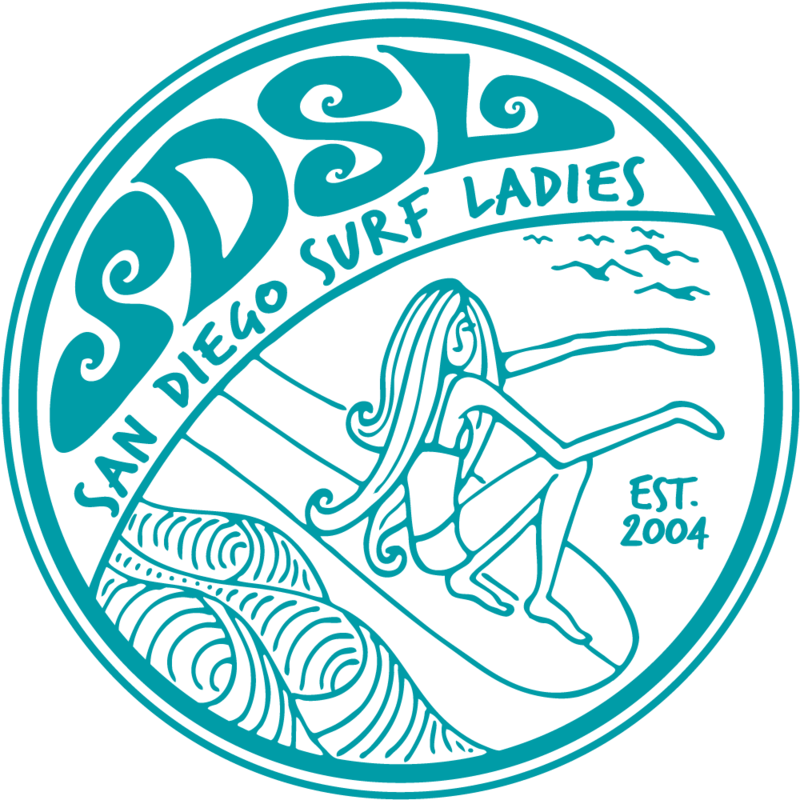 San Diego Surf Ladies - Team Carnage and Surf Jam! Team Carnage and Surf Jam! I wanted to have another Team Carnage this month. 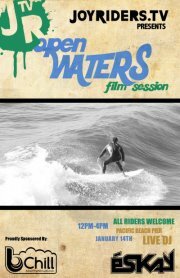 All skill levels, surf ladies, and friends are welcome to this one! I told them about our club and they loved it! They said they would film us if we wanted them to. So, it's totally up to you if you want to be filmed or not. Come paddle out! I will be out there the whole time. The guys who are running it are awesome! I have surfed with them and they are all really laid back in the water, so it will just be a good time! RSVP: Registration is highly recommended so we know to look for you.